To see all of my travel posts, click here. All images made with the Sony NEX-6. This post contains affiliate links, which means I receive a small commission if you make a purchase using these links. 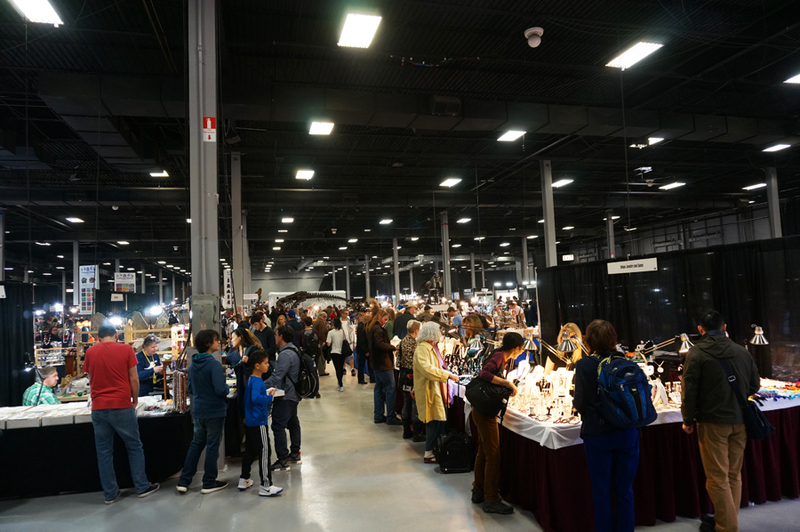 We recently made the trip out to Edison, NJ to attend the 2017 NY/NJ Mineral, Fossil, and Gem Show. We have been a few times in previous years, and I love going so much. 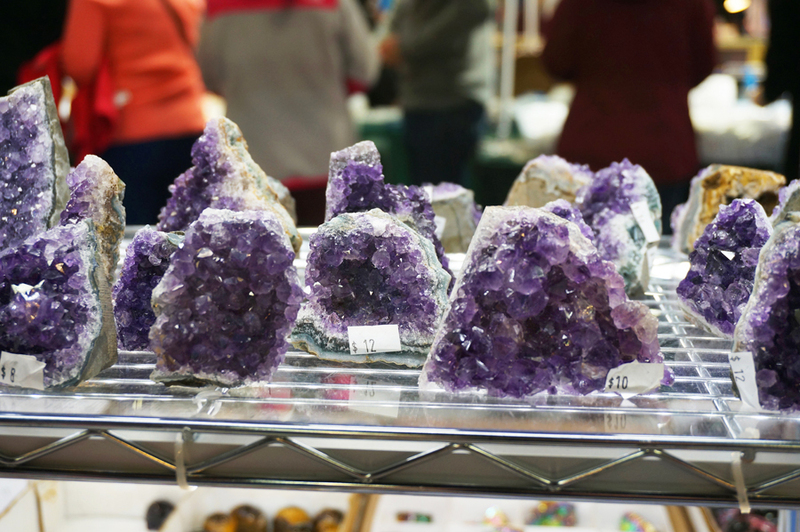 There are many great deals to be had, there are mineral and fossil displays to enjoy, and the people-watching is great too! The whole convention center is full! 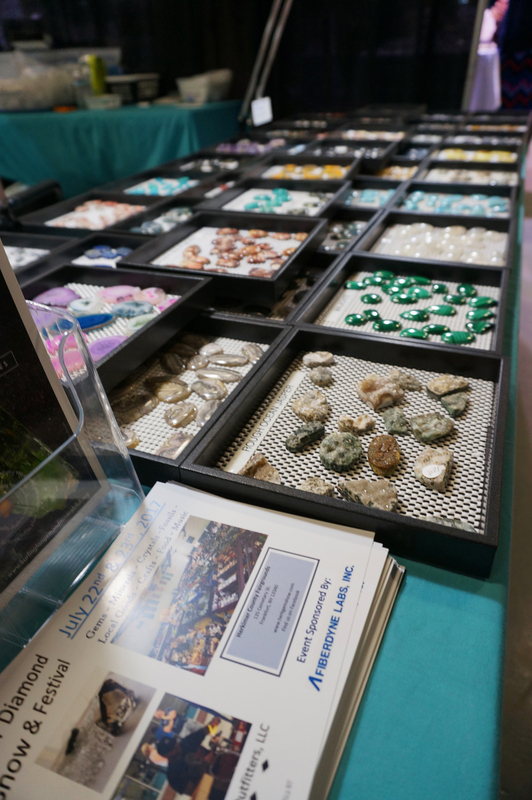 You can purchase gemstones in all manner of preparation – cabochons, uncut specimens, minerals still in the matrix, and fully faceted stones. 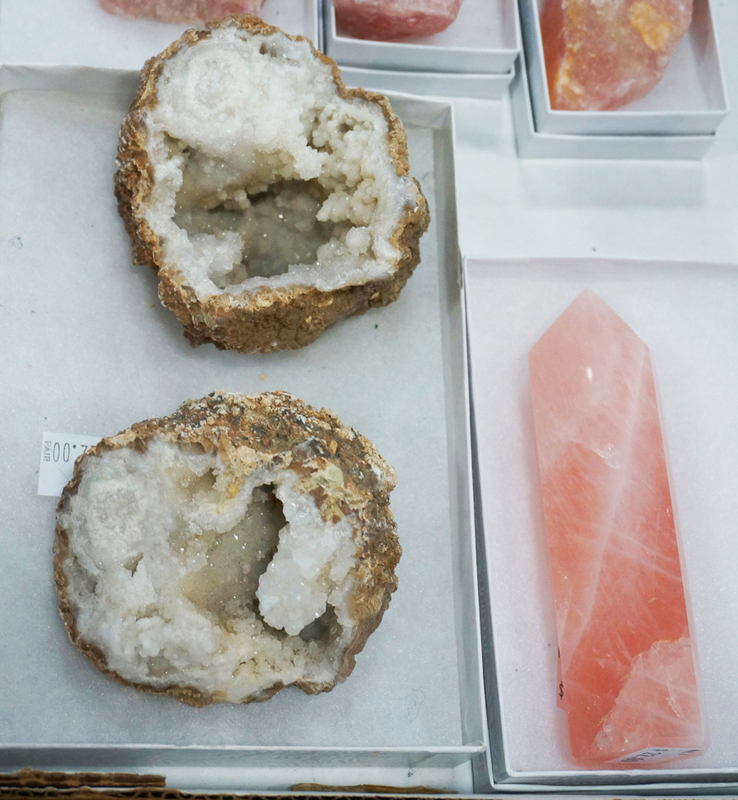 Opened geodes and a rose quartz point. A very large chunk of what appeared to be an interior piece of an enormous geode. 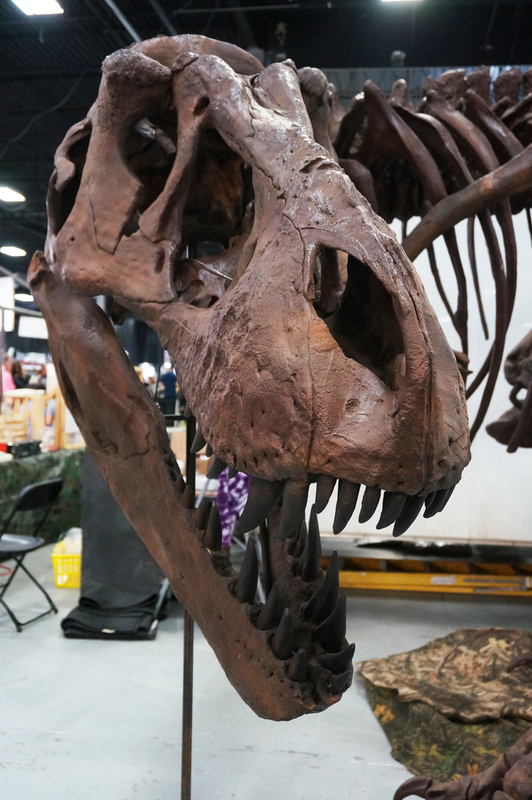 The fossil displays were a bit weirdly placed during this show. I don’t understand why they don’t separate the fossil displays from the gem and mineral dealers. 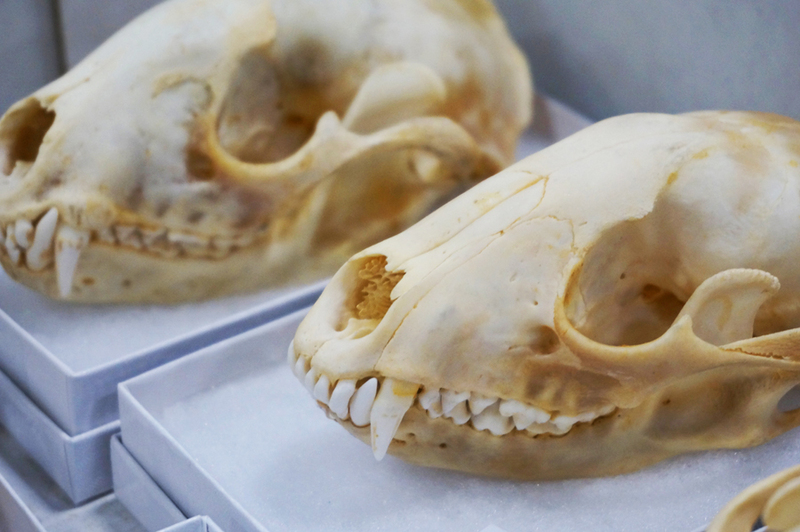 These quartz anatomical models were in multiple places. 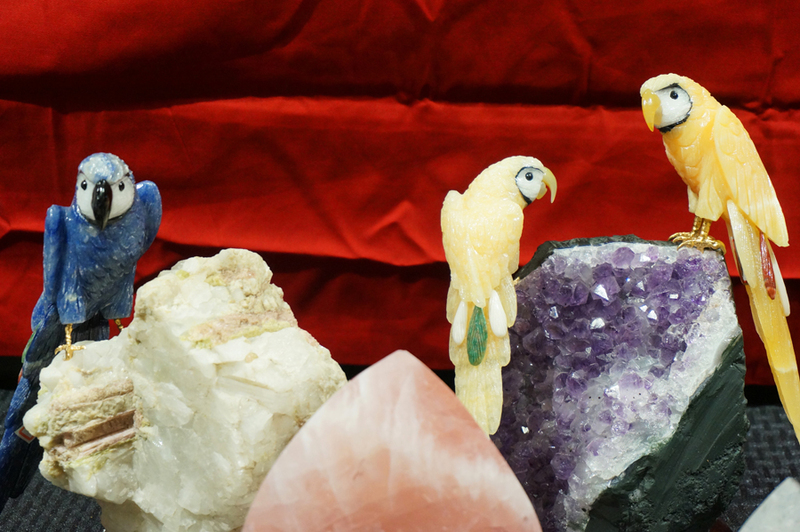 Some believe that they can help to manifest masculine energy. 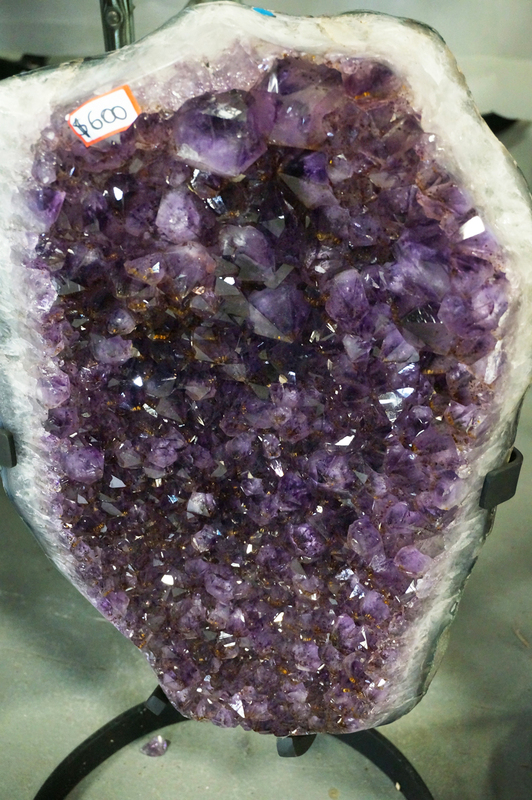 I am upset with myself for not having purchased one of these cathedral geodes. Next year! 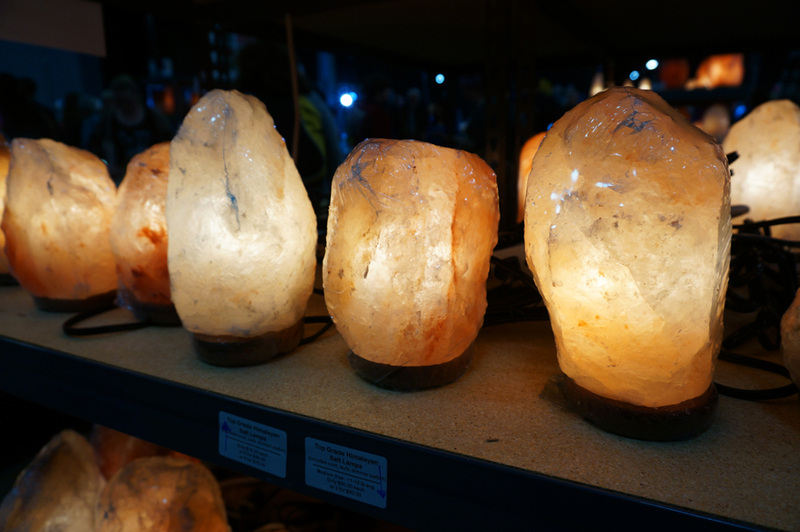 Salt lamps! If you are into salt lamps though, they are available on Amazon. 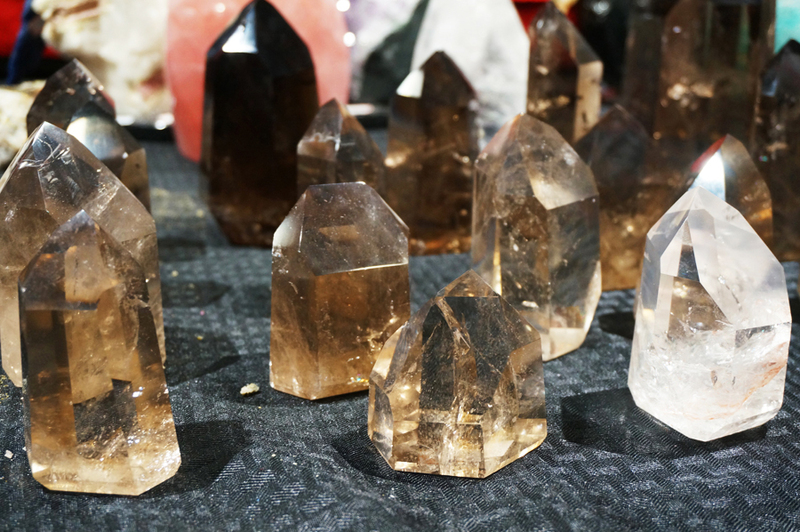 I purchased a smoky quartz point and a clear quartz point. 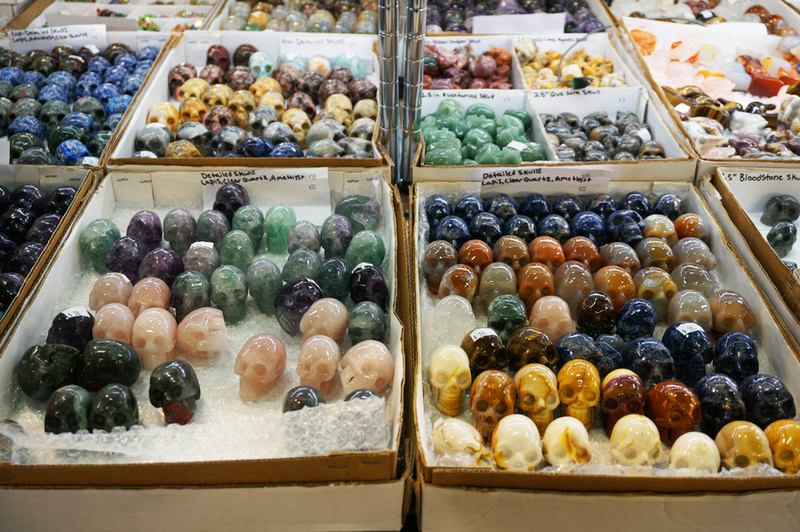 Over the past few years, I have assembled a collection of gemstone skulls. 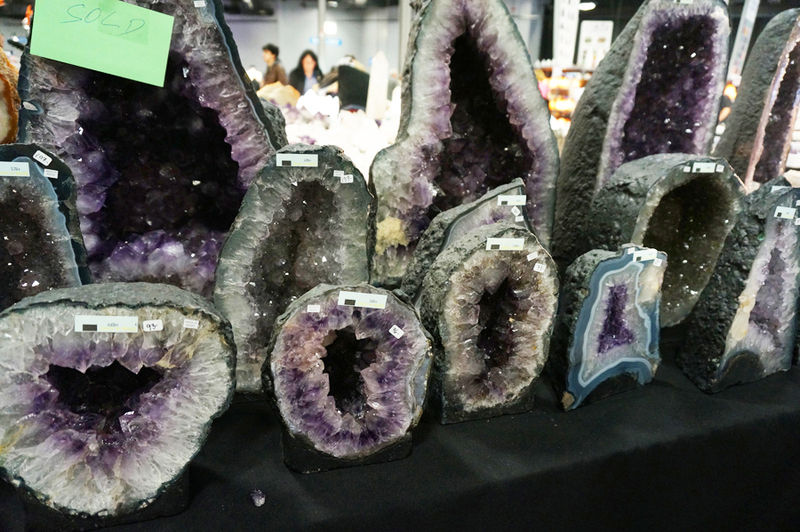 I got a great piece of amethyst, similar to these. It turns out that you can also buy amethyst specimens on Amazon. Why am I surprised by this? 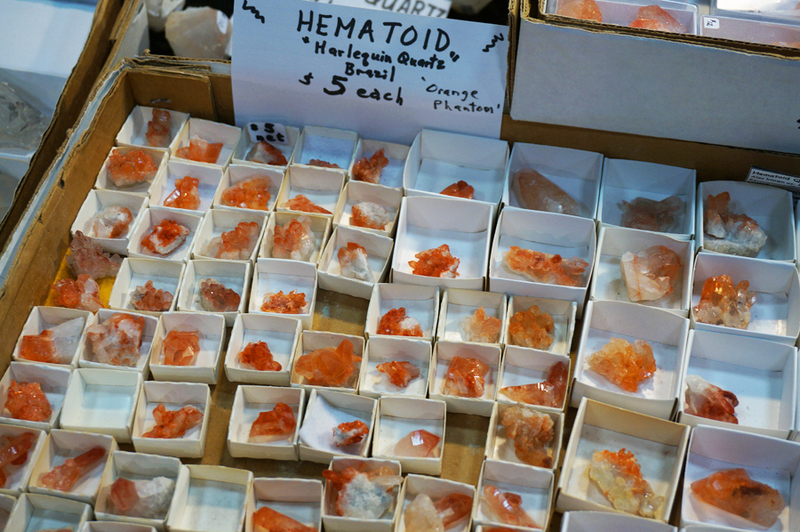 If you attend a gem and mineral show in the future, I highly recommend touring around to many vendors before making purchases. The differences in prices for very similar items was quite significant. One of my favorite parts of attending the show is getting to see stones I’ve never heard of before. 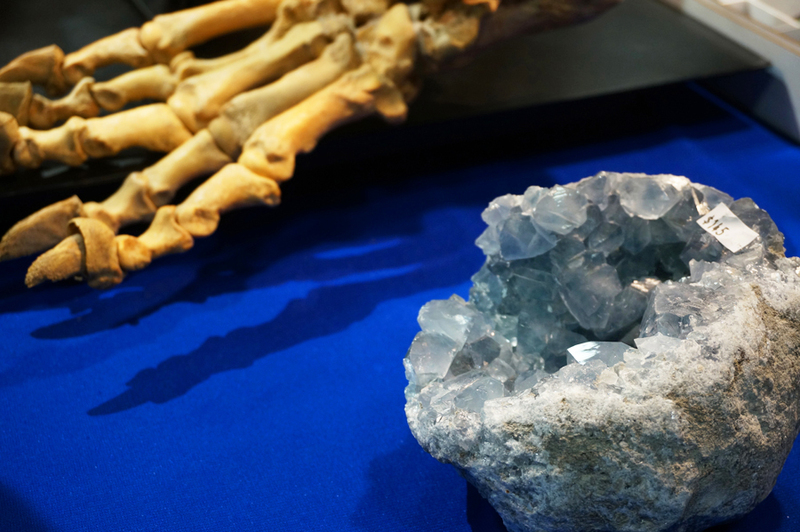 A celestite geode, next to a skeleton bear foot. 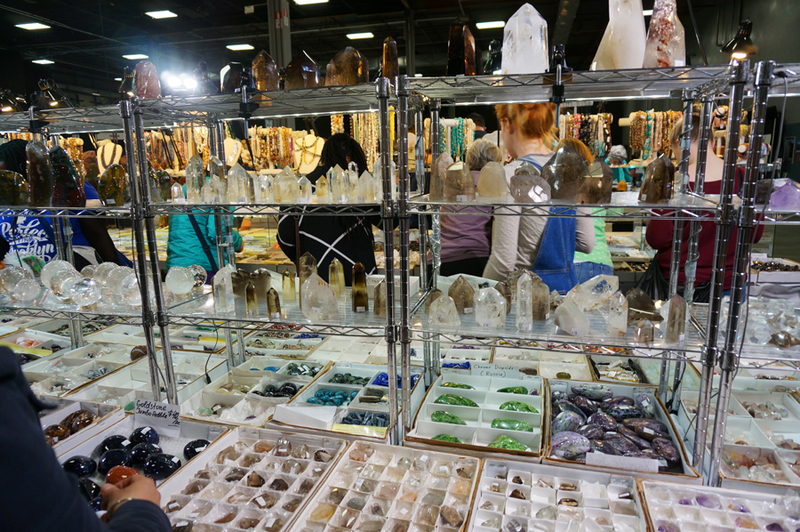 I highly recommend you take a look at the next gemstone, mineral, and/or fossil show that comes to your area, if you are so lucky. They are really interesting and fun.